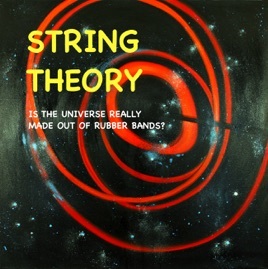 Is the Universe Really Made Out of Rubber Bands? Describes a young boy's search for the secret of matter. His journey takes him from a simple golf ball into the strange world of quantum mechanics and string theory. Includes an original 10 minute film, interactive elements, and a number of illustrations. Designed for both children and adults.